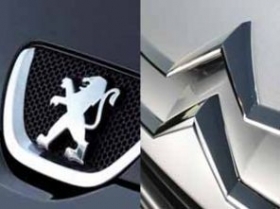 PARIS -- PSA/Peugeot-Citroen says that a shake-up of the Peugeot and Citroen brands should strengthen synergies between the automakers resulting in improved profitability and streamlined sales operations in Europe. To help achieve these goals PSA has created two new positions and given the jobs to executives who have held leadership roles in Europe and China. Jean-Philippe Imparato is a 20-year PSA veteran. Effective Jan. 1, 2012, Jean-Philippe Imparato will become director of commercial operations Europe for Peugeot and Citroen while Yves Moulin will take over as director of international operations for the two brands. The men will report to Jean-Marc Gales, who is PSA's vice president of both brands. Imparato, 45, was director of quality at PSA's joint venture with Dongfeng Motor Group Co. in China from 2003 to 2006. 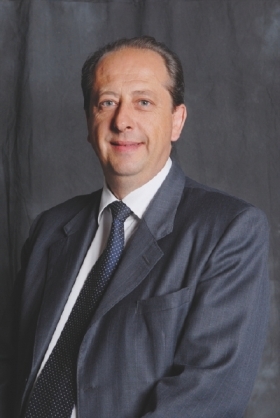 The 20-year PSA veteran was managing director of Citroen Italy from 2008 until 2010, when he was named director of international operations at Peugeot. Yves Moulin joined PSA from VW in 2004. Moulin, 52, joined PSA from Volkswagen in 2004 to become head of sales at Citroen France. 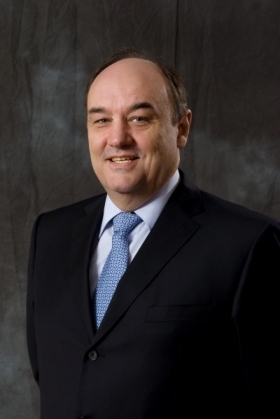 He served as managing director of Dongfeng Citroen in China from 2007 to 2010, returning to France this year to become director of international operations at Citroen. A key part of the shake-up is that PSA will appoint a managing director for the Peugeot and Citroen brands in each country in Europe. These executives will develop and manage their sales and dealership network. PSA expects the change to simplify and improve the efficiency of the brands' sales operations in Europe. In addition, Peugeot CEO Vincent Rambaud and Citroen CEO Frederic Banzet have been given more power as each now has direct responsibility for the cars that his brand produces. PSA also will combine Peugeot's and Citroen's used-car division and fleet activities. A PSA spokesman told Automotive News Europe that the new structure removes some of the operational redundancies the two brands share. The moves, however, stop short of combining the two brands into a single division. The two brands will remain largely separate, yet they will share more non-production-related resources under the new management structure. Details about how they will do that remain undisclosed. The shake-up will lead to 60 layoffs in a division of 2,057 people in France, a PSA spokesman said. PSA has not revealed the total number of jobs it will cut outside France. In October, PSA said it plans to slash 6,000 full-time and temporary jobs, with the majority of the cuts coming in France in response to Europe's economic slowdown.